Barry Moore has successfully completed 24 full marathons and 19 half marathons since 1999 (Los Angeles Marathon his inaugural running event). His commitment to running is not to qualify for any specific event, yet to inspire others to reach beyond their limits and challenge themselves. Since 2007, Barry has completed the Long Beach Marathon dedicating it to Breast Cancer Survivors and those who have lost the fight. This run features him running in signature pink for Breast Cancer Awareness Month, and names across his shirt. In 2016 there were 4 names added bringing the total to 61. Barry prides himself in studying current health and fitness trends, as well as schedules at least one conference to attend yearly. 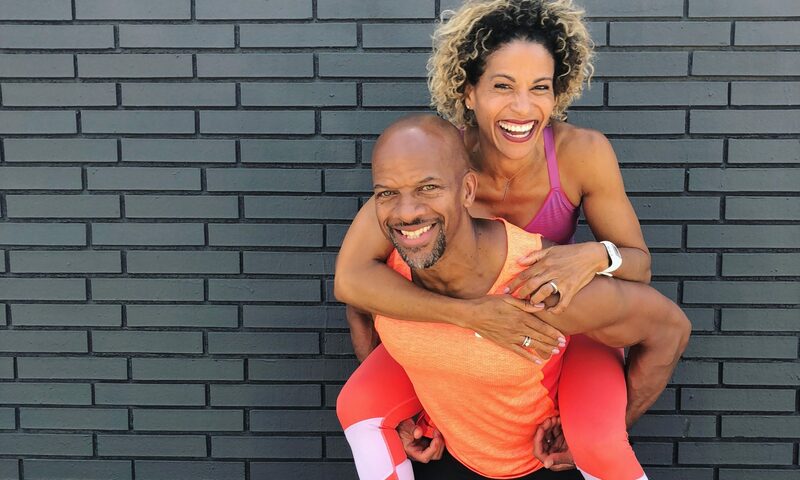 He has completed various continuing education courses such as Nutrient Timing, HIIT (High Intensity Interval Training), Senior Fitness, Training Young Athletes, Bootcamp Fitness, Training Clients with Knee and Back Injuries, Auto Immune Disease and Exercise, and Plyometrics. 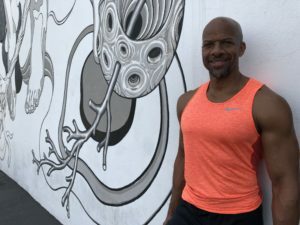 Barry’s personal training specializes in coaching young athletes, especially after dedicating over 7 years as an AAU boys basketball head coach. Watching his son and others realize their dreams of earning college scholarships have given him valuable information to share with other aspiring collegiate athletes. His list of athletes to go onto college as student-athletes stretches from basketball to water polo, volleyball, baseball, and soccer.